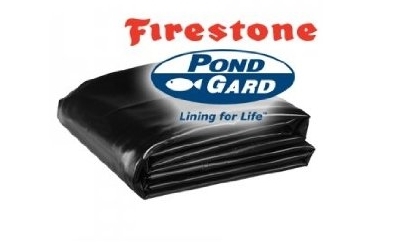 Firestone PondGard is a high quality EPDM synthetic rubber waterproof membrane designed to withstand the test of time. Its excellent resistance to UV exposure, high temperatures, oxidation and frost allows the Firestone PondGard membrane to retain its mechanical properties for countless years, even when exposed to the weather. 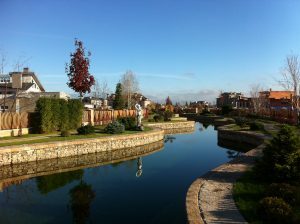 Projects installed over 40 years ago are still functional and are therefore living proof of this durability. 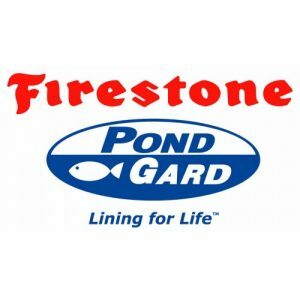 Firestone PondGard works well on all kinds of support. 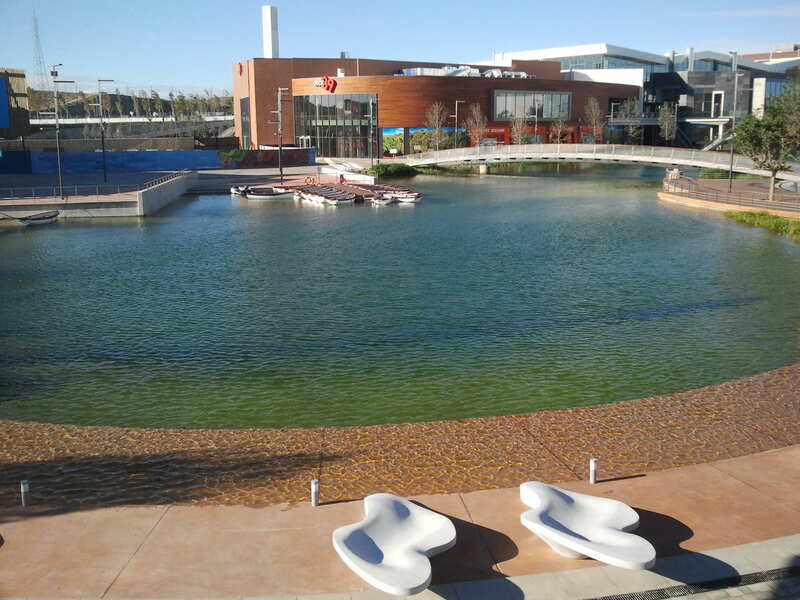 It adapts to the creativity of designers, regardless of the complexity of the pond, with optimal aesthetic results. 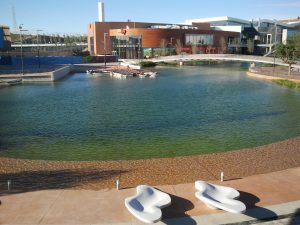 With a thickness of 1.0 mm, Firestone PondGard is a robust membrane with mechanical properties that are perfectly adapted to the challenges related to water storage. Its elasticity (> 300%) and flexibility (even at -45° C) allow it to adapt to the inevitable movements of the support and to the irregularities of the substrate (excellent puncture resistance) throughout its life. 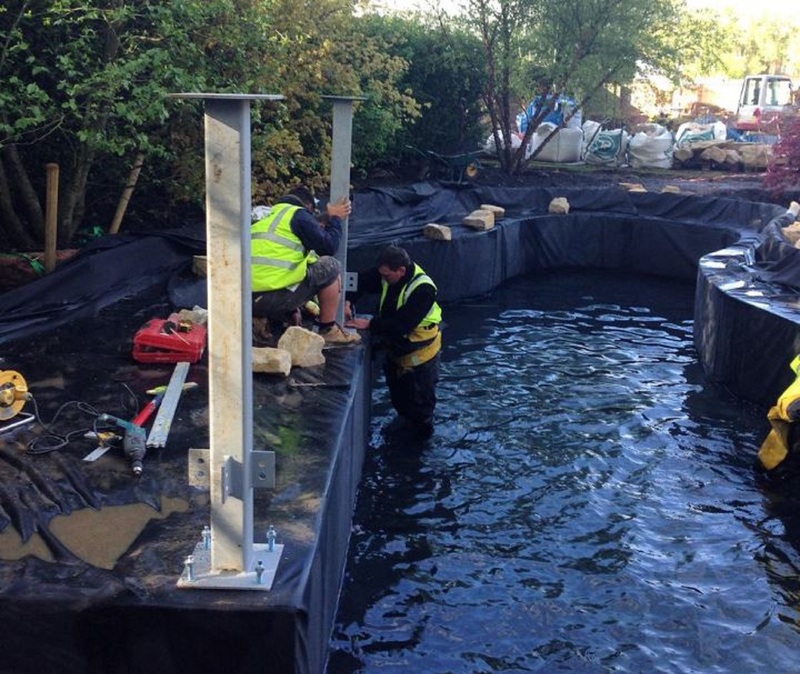 The installation and assembly of the Firestone PondGard membrane are extremely simple and allow for a perfect finish. The Firestone accessories and the membrane’s flexibility allow sealing even the most intricate details. 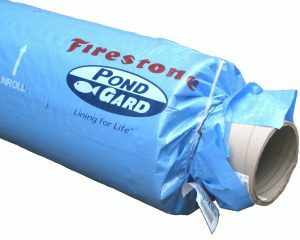 Even after many years of use, Firestone PondGard membranes can be reassembled in case of any adjustment or repair of the pond. 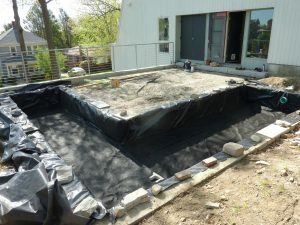 Thanks to its chemical inertness and resistance to algae and micro-organisms, the Firestone PondGard membrane does not release chemicals into the environment. 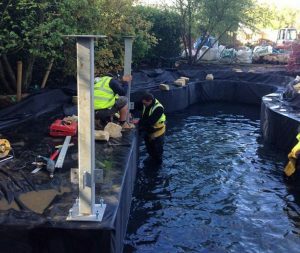 Tests carried out by the Water Research Centre in the United Kingdom (WRc) show that it is not hazardous to aquatic fauna. primer activates the PondGard™ membrane surface and improves the seam quality. 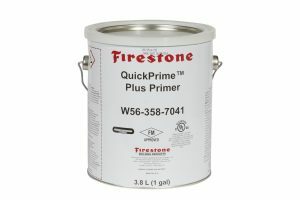 Firestone QuickPrime Plus must be applied with a QuickScrubber. 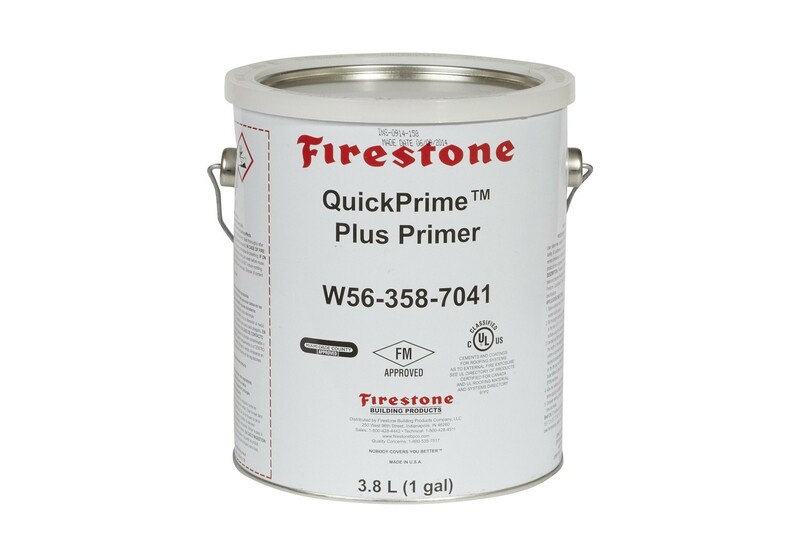 Firestone QuickSeam Splice Tape is a 6” adhesive strip designed for field splicing of Firestone PondGard™ membrane panels. 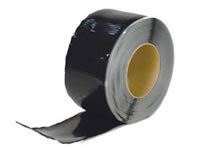 The Firestone QuickSeam Cover Strip is designed to seam two sheets of PondGard EPDM liner together. 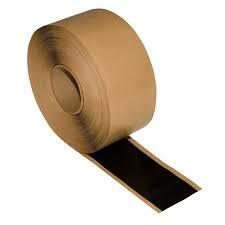 The Cover Strip itself is a 6″ wide semi-cured EPDM with QuickSeam Tape laminated to the bottom side. QuickScrubber Plus Primer Application System consists of a scrub pad and holder that allows application of QuickPrime™ Plus from a standing position. The QuickScrubber Plus scrub pad is secured in place to the bottom of the holder and has a threaded fitting to accept an extension handle (handle not included). 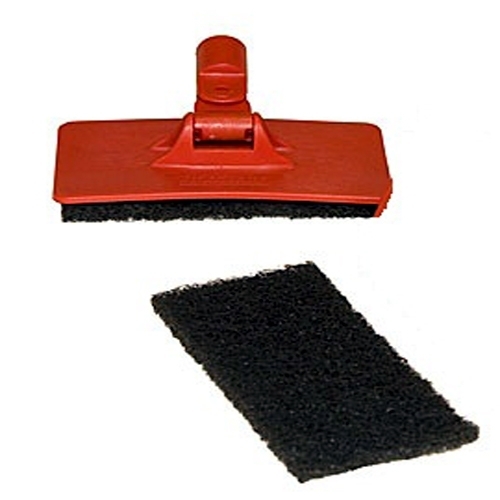 The bottom-bearing surface of the QuickScrubber Plus holder is slightly concave. 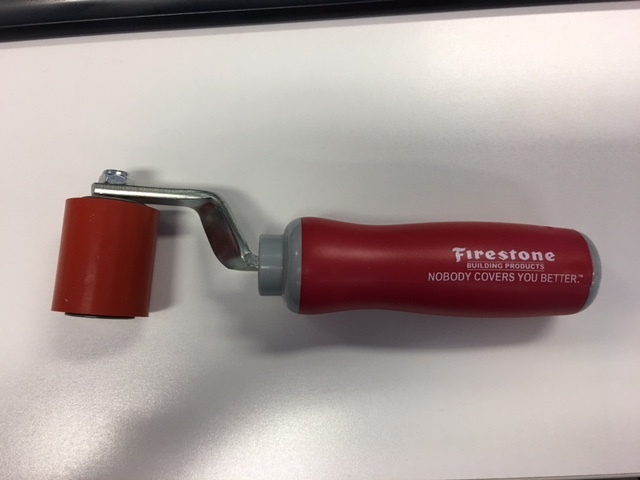 When proper pressure is applied, the handle flattens out assuring that proper pressure is maintained. Each pad will prime about 100-200 ft. Long x 6″-7″ Wide area. The Firestone Silicone Hand Roller is ideally suited for mating two layers of Firestone PondGard EPDM Pond Liner while seaming with the Firestone QuickSeam Products or when using a splice adhesive.